Can you buy just a motor for a dolphin dx4? 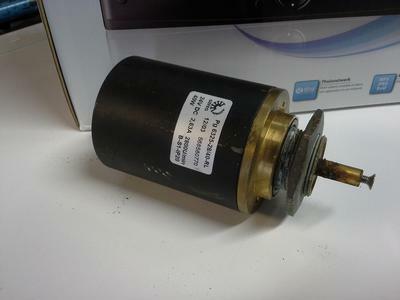 I realize this is an old thread, but did you ever find a replacement for this motor? You could take a shot at EBAY for a broken robot. Do you have any suggestions for us... The part/motor here is all we need but the manufacturer will only sell the power pack as a whole unit (~$700). Are there any other resources that you can recommend? Is this part by any chance still available?